Porter Airlines is an important part of the growth for Thunder Bay's Airport. THUNDER BAY – AVIATION – Porter Airlines arrived today in the ‘Gateway to the North,’ with its inaugural flight to North Bay, Ont. Passengers enjoyed non-stop service from Billy Bishop Toronto City Airport (BBTCA) to North Bay Jack Garland Airport. 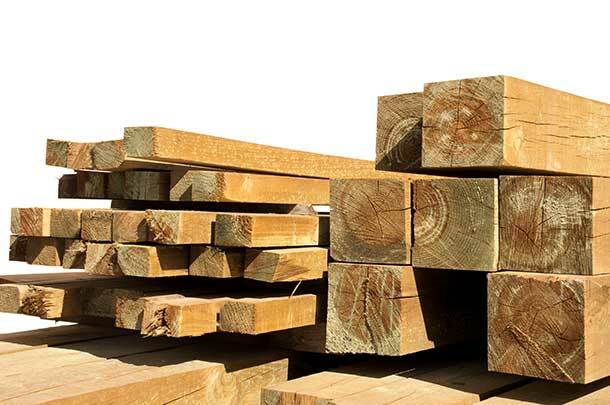 A second route featuring service between North Bay and Timmins, Ont., also begins today. Both routes feature one daily round-trip flight. Air travel for North Bay is now more affordable than ever, with introductory round-trip fares reduced to $159 for North Bay-Toronto, and $151 for North Bay-Timmins. Book by October 14, and travel by February 11, 2016, to have access to these fares based on availability per flight. Bookings can be made at www.flyporter.com. Set in a picturesque location on the shores of Lake Nipissing, North Bay is ‘The Gateway to the North.’ From summer sunsets and nostalgic carousels at Waterfront Park, to winter pleasures like snowmobiling, cross-country skiing and ice fishing, North Bay is a perfect base for outdoor lovers. “Today we’re witnessing the inaugural flight of Porter Airlines to the North Bay Jack Garland Airport and we are pleased to welcome this new era. We’re looking forward to developing this new service to the mutual benefit of the travelling public, the airport and the airlines,” said Airport Chair, Ewen Cornick. The once-daily 50-minute North Bay-Toronto flight is operated with a modern 74-seat Bombardier Q400 aircraft. Porter offers a premium passenger experience with leather seats and complimentary wine and beer onboard. Those flying to Toronto will benefit from landing in the heart of downtown at Billy Bishop Toronto City Airport. The airport’s convenient Toronto Islands location now includes access to the recently-opened pedestrian tunnel. This connects the airport with the mainland in approximately six minutes, saving passengers valuable time. Ferry service is in place for vehicle access and as a secondary pedestrian crossing. Packages are also available from North Bay to Toronto at Holiday Inn Yorkville, beginning at $288 for a two-night stay. 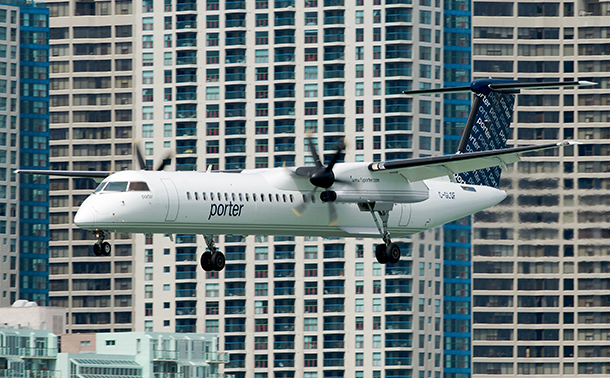 Follow @PorterAirlines and @PorterEscapes on Twitter using #flyporter for travel ideas, tips and advice on all of Porter’s destinations.